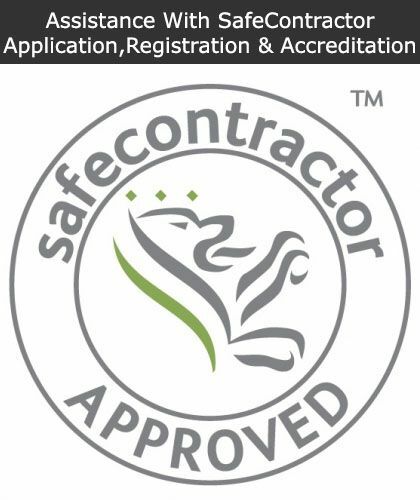 Safety Services Direct was established with the aim of making it easy for employers and business owners to meet health and safety regulations in the workplace. By having a one-stop health and safety shop, we’ve put protective equipment, health and safety training and compliant material under one roof, saving you the time and hassle of having to shop around. Our health and safety products are competitively priced, with bulk discounts available- best sellers include: First Aid Kits, Risk and Method Statements, PPE Equipment, Health and Safety Signage, Eye Wash Kits. 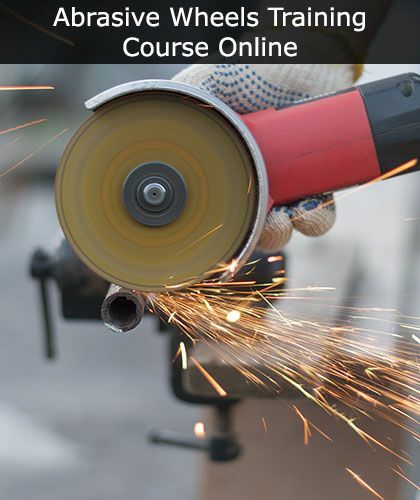 Our health and safety training courses can be completed online, with instant qualification, allowing you to tender for a wider range of jobs. 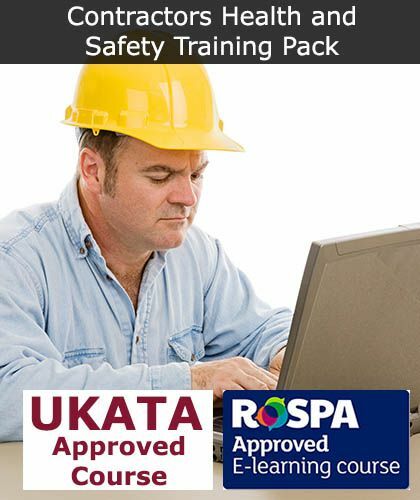 Best sellers include: UKATA Asbestos Awareness Training, Working At Heights Training, Manual Handling Course, COSHH Training, Fire Marshal Training. 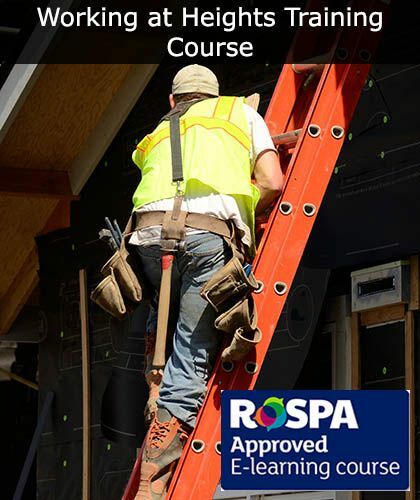 We also offer consultancy and advice on gaining certifications in a number of health and safety qualifications including: CHAS, SMAS, SafeContractor. 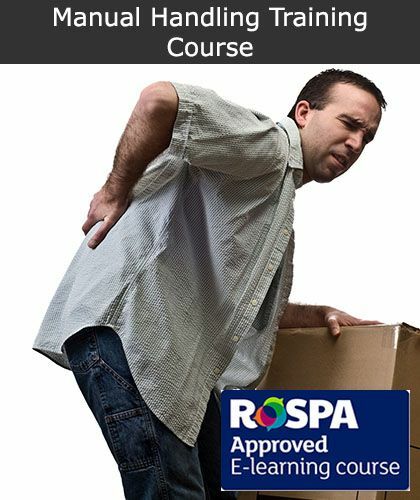 We truly are your one-stop shop for all health and safety needs in the workplace!